Can You Give Me Very Basic "SEO for Dummies" Tips? I'm Really New at All That Stuff. Being a website owner is not as easy as it may seem. Just imagine: there are dozens of other sites on the web with similar content you have, offering similar services and products. Of course, each website owner wants his resource to be on the top of Google Search. Even though many different ways and techniques can help your site rank high, none of them is as efficient and easy to use as search engine optimization. Most website owners perceive SEO a challenging skill that requires much practice and effort, which is wrong. Believe us, SEO is not as complicated as you might think. 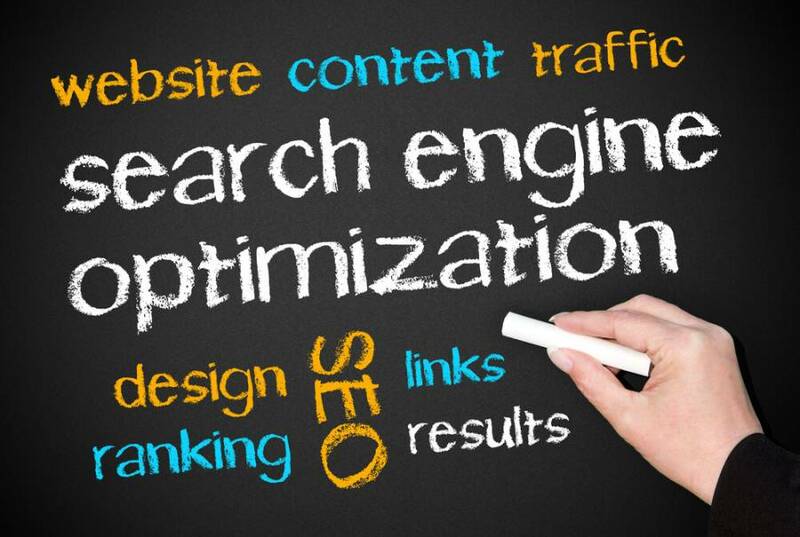 To succeed in SEO the only thing needed is a huge desire to promote your website. Have it? Then, continue reading. 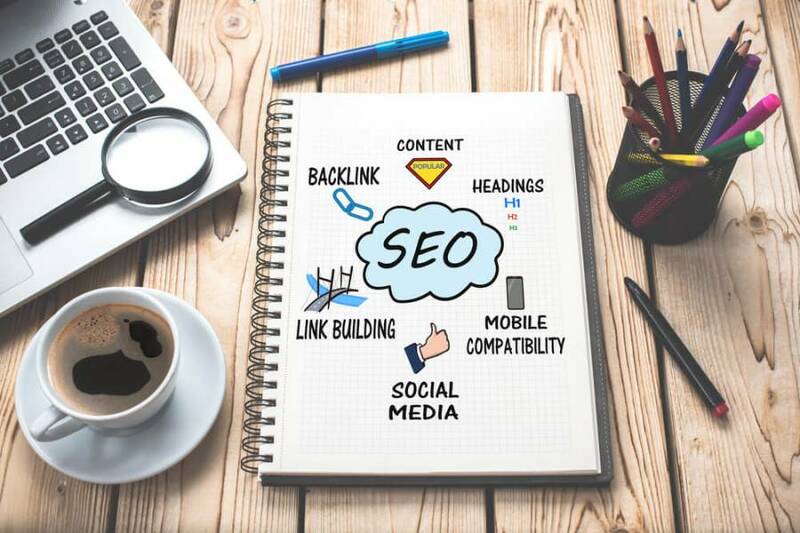 For people who consider themselves SEO dummies, Semalt experts prepared a list of useful tips that highlight the core SEO areas you need to know as a novice. As you can guess, all these are provided by Google. In addition to being free, they are beneficial for so-called SEO dummies. Check them out on the web and read their guides for better SEO understanding. Underestimating the importance of keywords in SEO initiative is hard. Keywords are the words and phrases that are used by the internet users when they are searching for a particular service or product. Typically, they cover the main service or product name as well as the location in which the user wants to opt it. It’s highly recommended that you include the keywords that you anticipate your clients will be typing into the Google when looking for your products. The search engine will promptly match the results with the keyword typed into the query box and the most appropriate results will be given priority. There was a time when the search engines gave preference to pages with the high keyword density when awarding priorities in SERPs. However, things have changed over time, and now the focus is shifting to the quality of content rather than to the keyword density. Note: Google has a special artificial intuition that lets it distinguish between quality and poor content. Thus, the next time you write the post for your blog make sure it is informative, exciting, and unique. Remember, when people find your content appealing, there are more chances they will share it, and you will earn more traffic. site directories, and other solutions that will help you leave online footprints leading back to your resource. Social media marketing should also be considered as it assists in gaining site traffic. We hope you find our Guide useful. 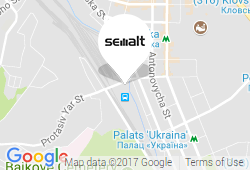 Wish you an exciting SEO-journey!